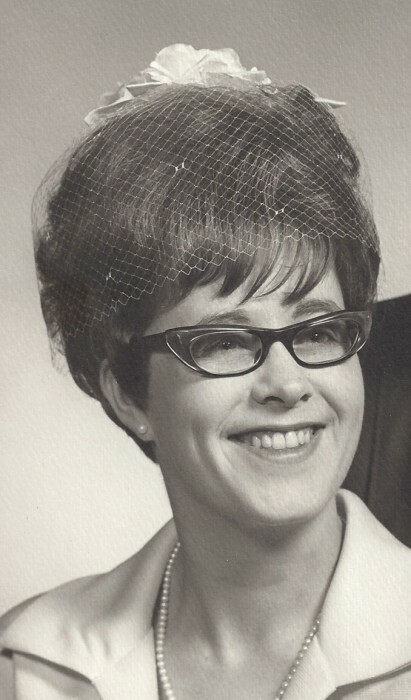 Obituary for Darla Jean (Matto) Tasker | Fleming & Billman Funeral Directors, Inc.
Darla J. Tasker, age 78, Black Sea Rd., Lenox Twp., died Saturday afternoon at her residence. She was born April 29, 1940 in Bradford, PA, the daughter of George M. & Mary A. (Stewart) Matto and has lived in the Jefferson area since 1980, coming from Cleveland. Darla was married to Roger L. Tasker on May 24, 1969 in Columbus. She was a bookkeeper with Cleveland Tool & Supply Co. for nine years before leaving in 1973. Darla attended St. Joseph Calasanctius Church in Jefferson. She is survived by her husband, Roger, three children, Tina (Dave) Tasker of Mentor and twins, Tammy (Richard) Donley of Painesville and Lance (Barb) Tasker of Madison; five grandchildren, Hank Chandler, Jr., Tiffany Chandler, Devin Donley, Makayla Tasker & MacKenzie Donley; two great-grandchildren, Aubrie Chandler & Hunter Vilcheck and a brother, George Matto of Bradford, PA. Her parents, step-father, Karl Drier and a sister in infancy preceded her in death. No services will be held at this time. Private burial will be in Lenox Center Cemetery. The Fleming & Billman Funeral Directors and Crematory, Jefferson, Ashtabula & Geneva is honored to serve the Darla Tasker family. Visit fleming-billman.com to view obituary, express condolences or light a candle.